Facebook is amid popular social media channels with the immense user base and overlooking the importance of such a bigwig can prove to be the biggest loss for the business. Facebook has all the bells and whistles which make it crucial for businesses to be a part of it and to do social media marketing with it for their business. Facebook for business has it all with its free (Facebook Page, Groups) as well as paid advertising campaigns (Facebook Ads) which aid to augment success rate of business. 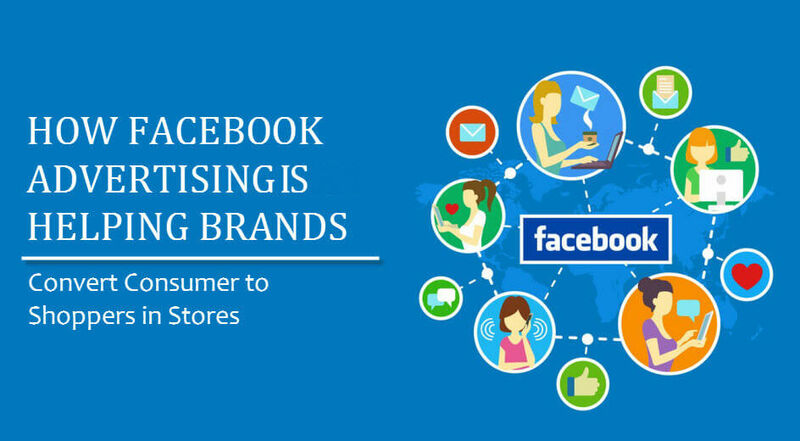 It also helps to bridge the gap between online and offline sale, just means advertising on Facebook is a two-way street which benefits a business both online and offline thereby increasing awareness & convincing users to visit business’s physical store. Moreover, this has been already proved in the case of big brands like Garnier, Tanishq, and Veet by Nielsen’s Matched Market Test methodology. On Being a brand or business, you want to target more & more audience which adds value to your business and increase brand awareness. Facebook Video Ads work for the same, thereby, providing a business the ability to create meaningful video ads which help targeted audience in the real sense. Vaseline Men Thailand collaborated with the Facebook ads to build videos for men focusing on the matter of complexion and protection from over-exposure to the sun. The campaign targeted the men amid 18- to the 34-year age group which results in a remarkable increase in year on sales and foot traffic. 62% of Thai men on Facebook outside Bangkok reached in 6 weeks and year-on-sales increase by 21% that is how Facebook ads help increase in conversions. Similarly, Doctor Scar a dermatology clinic in Vietnam gave a try to Facebook Video Ads to launch itself and cheer up new customers to visit its clinic. This campaign worked exceeding expectations and resulted in overall 11X amplification in revenue in the duration of 5 weeks. Along with that 5X amplification in new customers and 4X in website traffic. Business can highlight a single product or multiple products. Business can provide a tour of its mobile applications. Also, can provide step-by-step tutorial videos for utilizing any product of the business. Can also share articles and resources related to business. By telling stories related to products, services or even client stories. Toyota Australia put in action all the points mentioned above thereby utilizing a combo of canvas, carousel and video ads for pre-launch of its all-new Prius. And with this campaign of combos under their digital media marketing reach more than 7.6 million people and 69% boost in the count of test drives. 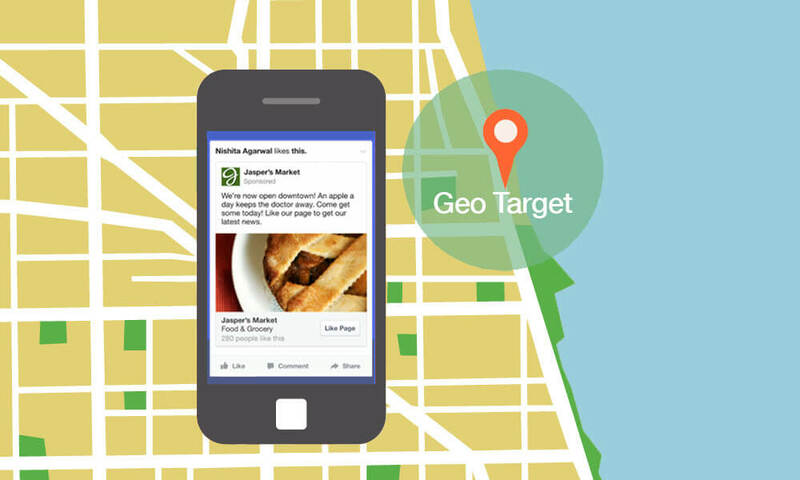 With Facebook, HP World tried Facebook Photo ads with location targeting for mobile & desktop news feed and to target 9 Indian city’s audience respectively. The aim of this social media marketing campaign was to open doors for offline retailers to buy their products offline. The campaign worked as cold calls for potential customers which in turn resulted in 5X amplification in traffic to the online store locator and 25X augmentation in online store locator searches. 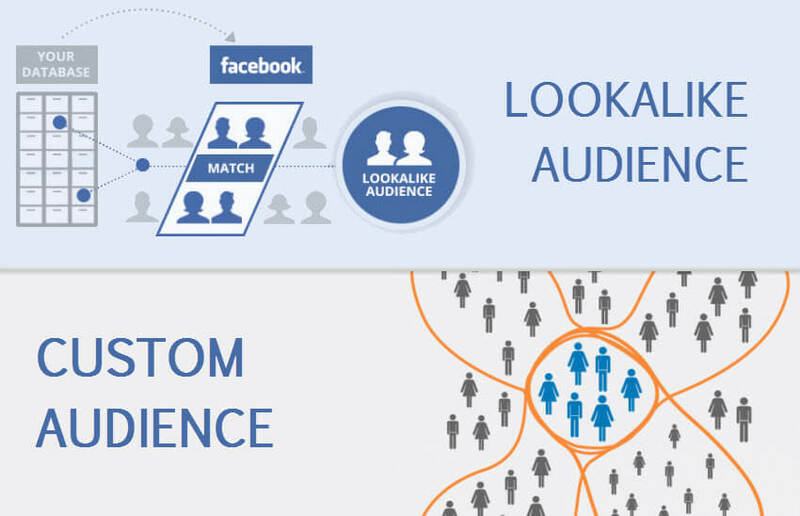 Facebook Custom Audiences and Lookalike Audiences assist businesses to create ads for their existing audiences and also to contact new audience who are expected to be concerned about your business because they’re similar to the public who already are your customers. Toy Market used both custom audiences and lookalike audiences of Facebook and increased in sales; decrease in cost per click went through the roof. The goal of the company behind this campaign was bring existing and new customers to enhance in-store sales and website visit-to-checkout conversions. For that Toy Market targeted mothers of toddlers & university-educated women residing within 40 miles of the Hammonton town. And as a result of the same achieved 20% improvement in sales for Christmas campaign of 2014, 35% improvement in website visit-to-sales conversion rate, 52% drop-off in the cost of CPC. 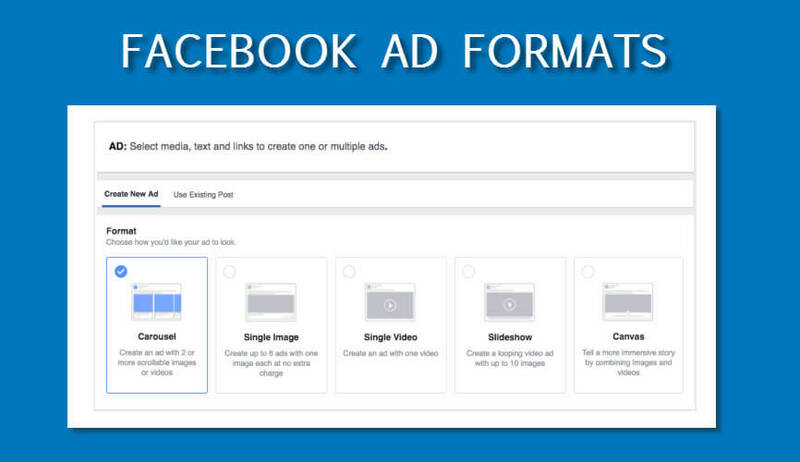 It is inside and out that Facebook for business offers different ad formats in the wake of the various businesses which businesses can utilize as per the demand of their business. There are numerous brands which have used multiple ad formats which proved money spinner for them. 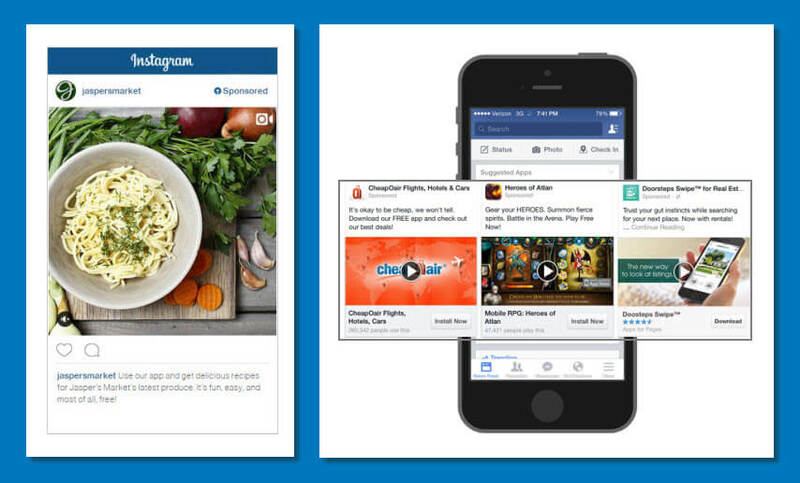 Club-Med (Club Mediterranean SA), an international Paris-based luxury holiday Provider Company, utilized Multiple Facebook Ads including video ads, carousel ad, Link Ads and Canvas Ads. The motive of the company with its multi-channel campaign was to target audience for considering their premium holiday package to engender offline as well as online sale. Their right decision of choosing multi-channel campaign paid and resulted in 3.5X increase in buying intentions, 2.6X increase in Ad recall and 16X return on Ad spent. We hope that this post will help you all to boost sales through Facebook ads If not, know why you should invest in Facebook Ads.